Provide comfort for the family of Catherine Walick with a meaningful gesture of sympathy. Mass of Christian burial for Catherine A. Walick, of Willowick, will be 11 a.m. Friday at Immaculate Conception Church, 37940 Euclid Ave., Willoughby. Fr. Michael Troha will officiate. Family will receive friends from 4 to 8 p.m. Thursday at The Abbey of Willoughby, 38011 Euclid Ave., (located on the grounds of McMahon-Coyne-Vitantonio Funeral Home), Willoughby. 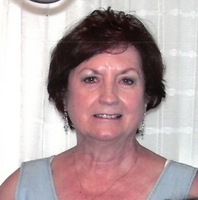 Cathy passed away Sunday, April 7, 2019, surrounded by her family at the Cleveland Clinic. Cathy was a 1960 graduate of Mapletown High School. She worked at Gould/Westinghouse/Northrup Grunman for most of her years as a computer operator; previously worked for Ferro Corp. in Cleveland. Catherine is survived by her children, Michelle Federico (Dean) Rinicella and Marcia (Gary) Gray; grandchildren, Jasmine and Brooke; and brother, John Walick. She was preceded in death by her son, Jeffrey Joseph; grandson, John Gray; parents, Joseph and Susan (nee Hmelyar) Walick; and brothers, Joseph and Edward Walick. In lieu of flowers, donations may be made to Immaculate Coneception, ProLife Committee. To leave condolences for the family or participate in the Memorial Tree Program, visit MCVfuneralhomes.com. To send flowers in memory of Catherine A Walick, please visit our Heartfelt Sympathies Store. 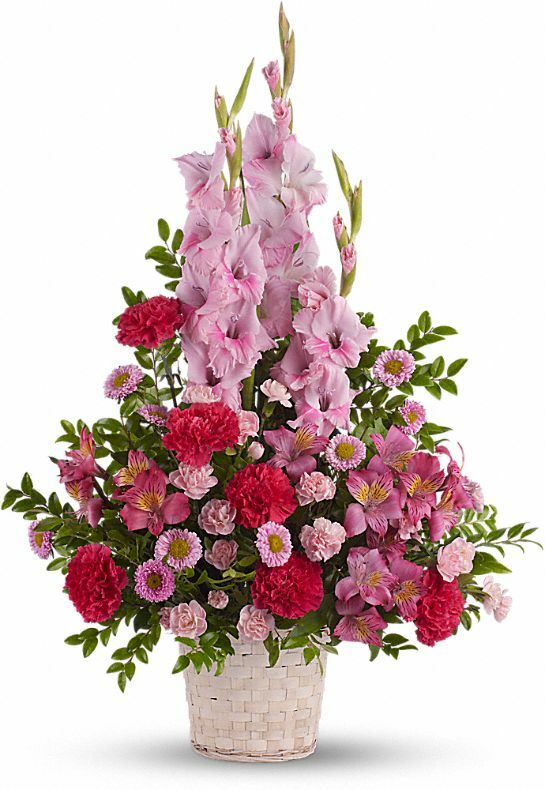 Provide comfort for the family of Catherine A Walick by sending flowers. Heartfelt Sympathies Store purchased flowers for the family of Catherine Walick. I am truly sorry to the family of Catherine Walick for your loss. During times like this it may be difficult to find comfort. However, the Bible has always been a comforting source to turn to. At Revelation 21:3, 4 says “And God...will wipe out every tear from their eyes, and death will be no more, neither will mourning nor outcry nor pain be anymore. The former things have passed away.” How reassuring it is to know that we will not have to deal with such trials in the future.